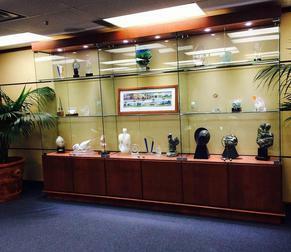 At Display Case, Inc. we are proud of our extensive gallery of custom display cases. 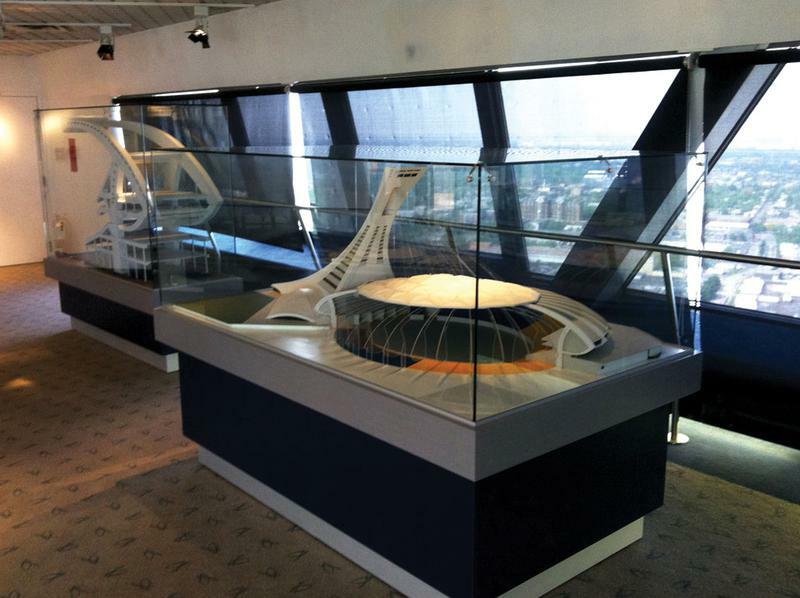 Our display case systems have proudly featured art exhibition displays; educational trophies and awards; jewelry and retail store products and historical memorabilia for government and private organizations. 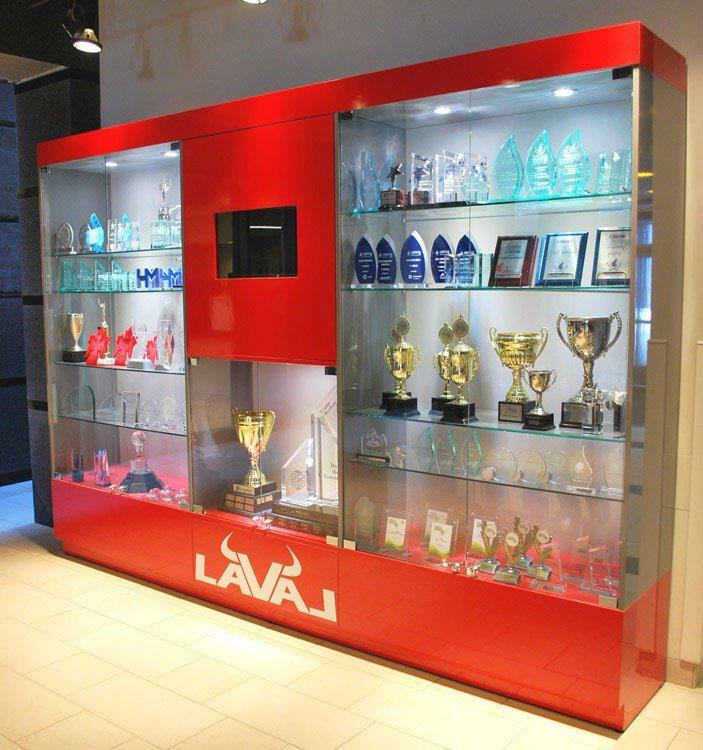 For nearly three decades, we have serviced our clients by providing our expertise in display case systems while considering the unique needs of each customer. 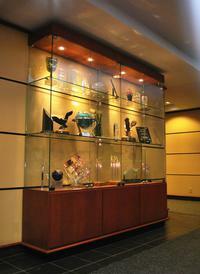 We work with our customers to interpret their design vision and theme to create custom display case designs. Additional features include glass shelves on cables or rods to showcase the beauty of your products or exhibition. 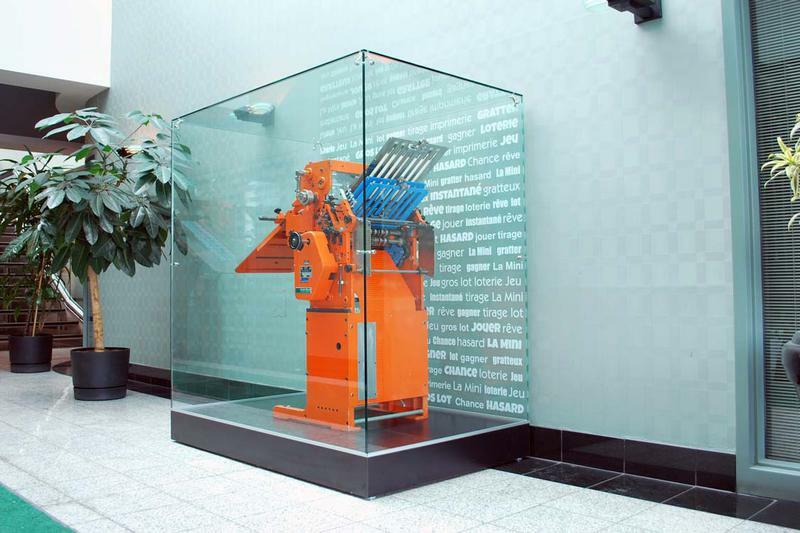 With the option to customize dimensions (width, depth or height) and select from a variety of custom finishes, our display case designs are limited only by imagination! Please contact us for a price quote, specifications, or to receive a customized display case solution based upon your design concept.